Skateboarding > What is Street League Skateboarding? 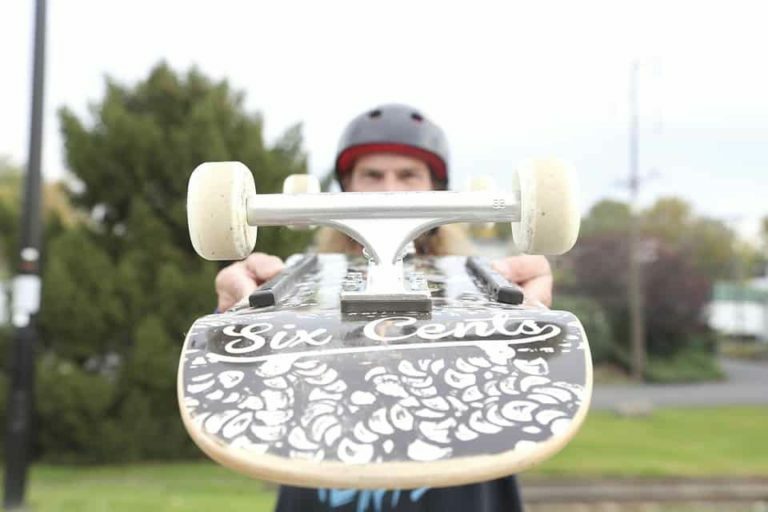 Skateboarding has come a long way over the last few decades; what once was a relatively little-known hobby has evolved into something which is regarded by many as a professional sport, with millions of people following it across the road. 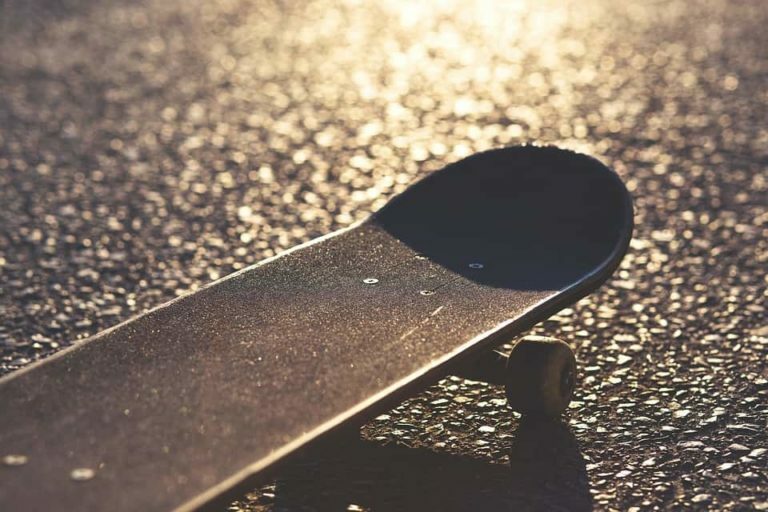 If you are anyway involved in skateboarding, you have probably heard something about something called Street League Skateboarding, but what is Street League Skateboarding, or SLS? SLS is an international competitive professional skateboarding event, where 25 of the best professional street skateboarders from around the world compete for a huge cash prize – over $1,000,000USD to be exact. 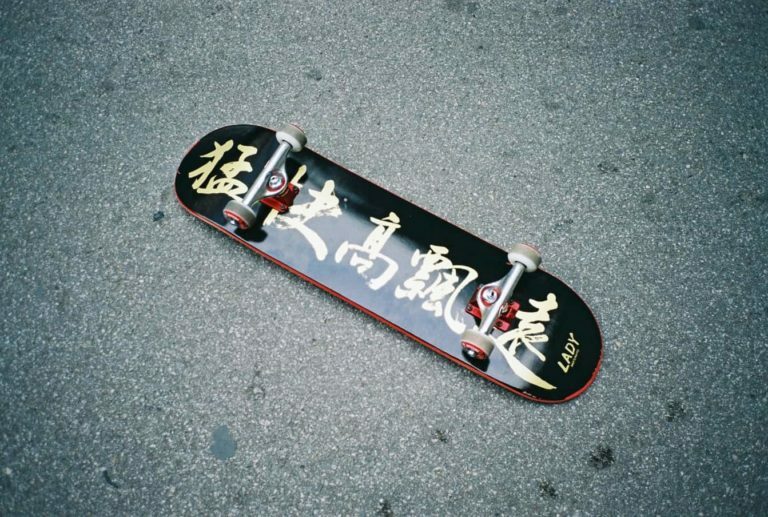 It was founded by Rob Drydek – a professional skateboarder from California – in 2010 and it is the very first professional-level competition for people who specialize in street skateboarding. Starting as a domestic event, it quickly gained traction and is now an annual international competition partnered with Nike, and SLS is broadcast to almost 200 countries on ESPN during the competition. 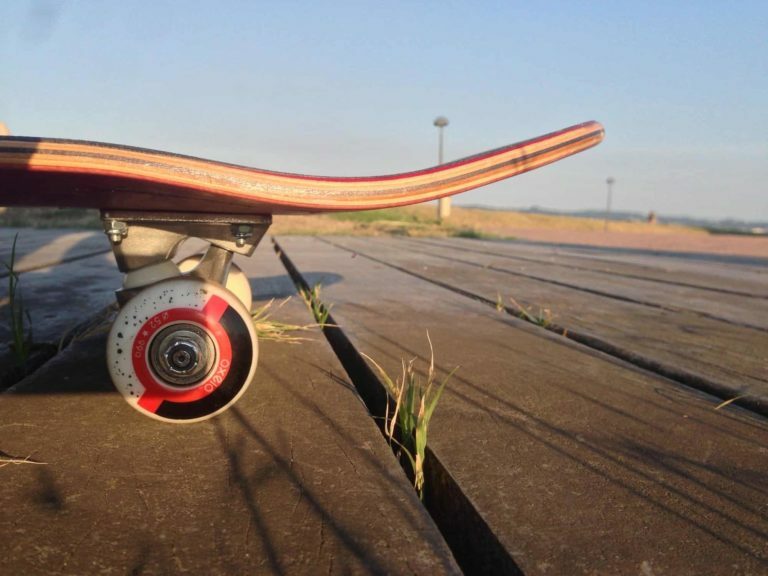 Drydek founded SLS to help promote the growth and popularity of skateboarding. He has certainly done that; SLS is now a global platform which has fostered acceptance of street skateboarding and empowers the wider skateboarding community each year. In 2013, SLS partnered with the X Games and has since become the world’s biggest skateboarding tour, partnered with monolithic brands such as GoPro and Monster Energy. SLS has evolved very quickly into a huge business which has caught the attention of huge names in sports, major investors, and influential sponsors. Now, SLS is estimated to be worth more than $10,000,000USD. Is SLS All It’s Cracked Up to Be? If you’ve got a knack for skateboarding, SLS is a brilliant way to launch your career… if you can catch their attention and get a foot in the door. Take Shane O’Neill as an example. Rewind a few years and he was just another kid, skateboarding through the streets of Melbourne. Now – at 28 years of age – he tours the world leading the SLS Nike SB World Tour. His career gained traction at the May 2016 SLS Barcelona Open where his creativity, mastery of complicated tricks and general skateboarding flair caught the attention of judges… he netted an overall score of 9.2 and $25,000 in prize money. Not bad, eh? SLS brings competitive skateboarding to television screens across the globe, in the hopes that it will catch a mainstream audience and increase the popularity of skateboarding worldwide. The overall mission of SLS is to build the popularity of skateboarding and destroy the stigma and negative press which it attracts. By turning skateboarding into something which is viewed as a professional sport, it has certainly had a positive impact. SLS is an international competition which showcases some of the very best current and rising talent in the world of skateboarding. It is a brilliant event for skateboarders new and old, working hard to bridge the gap between skateboarding and wider society. If you have any comments or questions about SLS, feel free to drop them below!